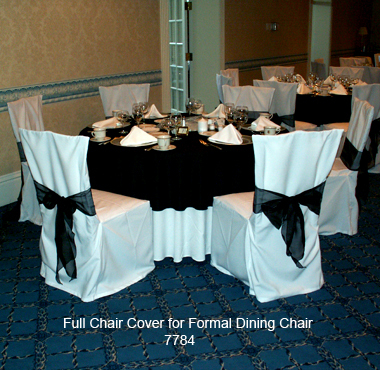 Canton Chair Rental stocks a variety of linens in different sizes, colors, patterns and fabrics. If you do not see the style or color you are in need of, please ask us. 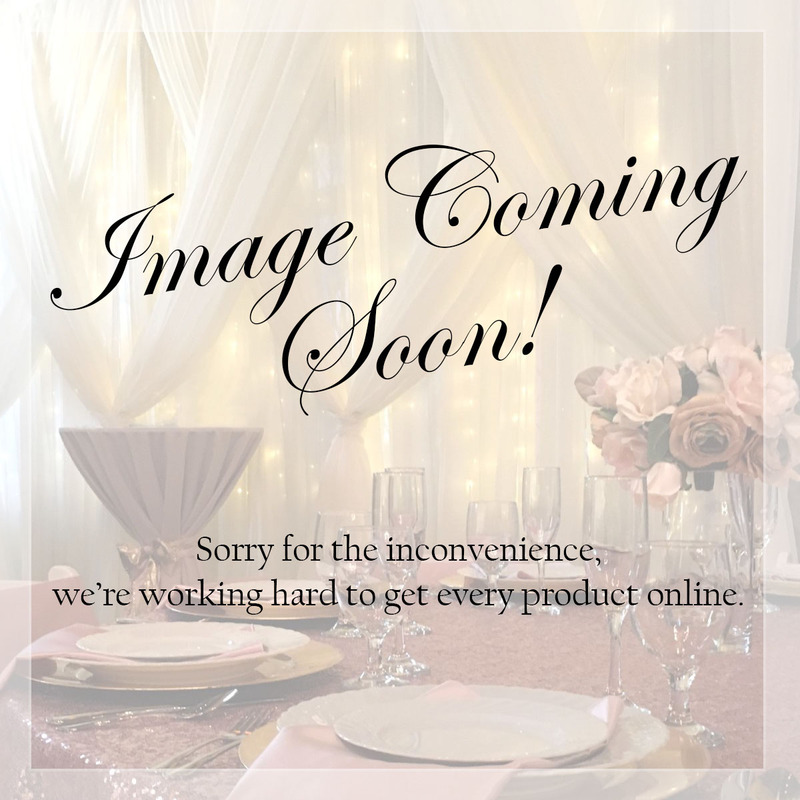 We are continually adding to our inventory. Please refer to the "Speciality Linen" heading in the equipment guide for a list of pattern linens. 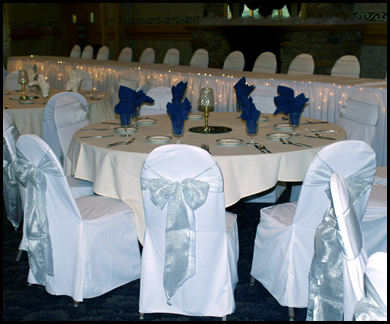 If you are interested in renting chair covers and sashes, contact the party consultants at Canton Chair Rental to see if one of our covers or sashes will fit your particular chair. 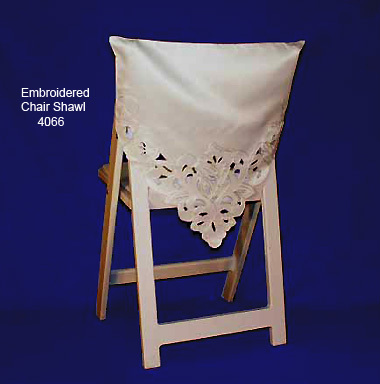 We are familiar with the chairs at numerous facilities in our area and what cover and sash will fit. 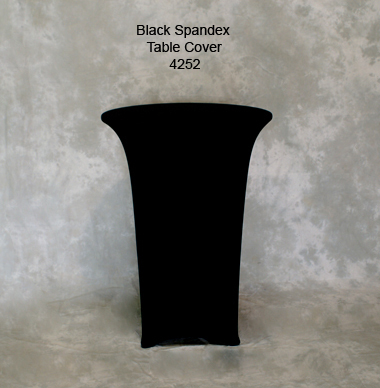 You are always welcome to take a sample and try it on a chair at your home or facility to see how they look. 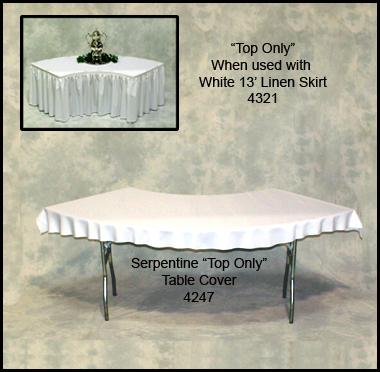 Call us or stop by today to see our large selection. 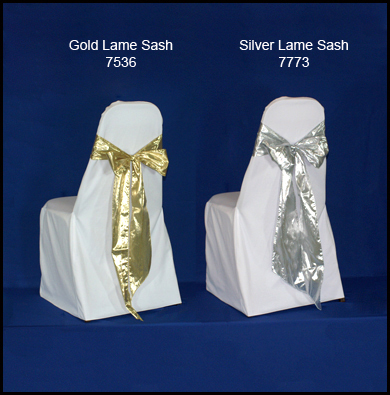 *Chair cover/sash delivery, set up, tear down additional. 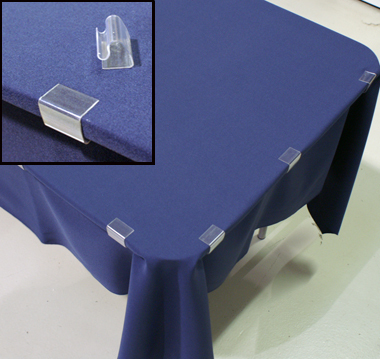 *Keep in mind our skirting comes with standard 3/4" velcro clips that fit Canton Chair Rental tables. 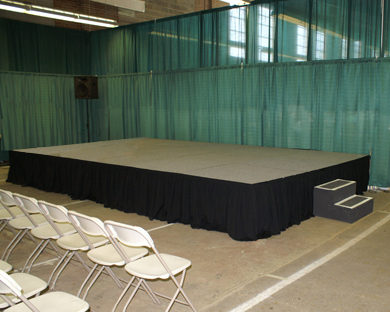 If your facility is providing tables for your event, please check the table edge width to determine which one of our 3 size clips we should send (3/4", 1-3/4"-2", 2"-2 1/2"-normally for plastic tables). These clips are sold from our existing stock. 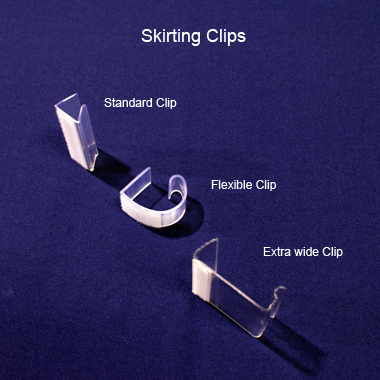 If you are interested in New Clips, please ask our sales associate who can order them for you. 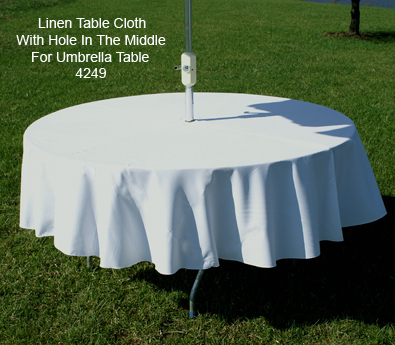 Does your business own linens that you would like us to wash and press for you? 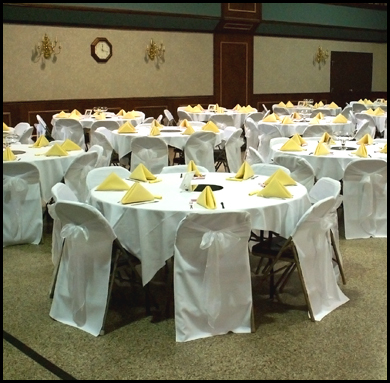 Canton Chair Rental offers laundry service to area caterers, restaurants, conference centers, etc. 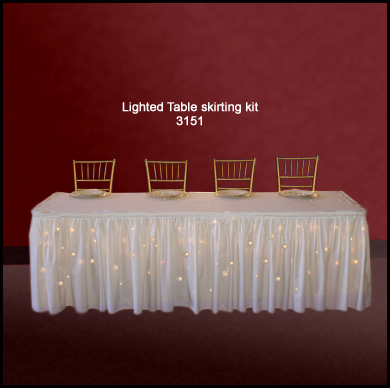 Ask one of our consultants for pricing. Remember this is a wash and press service, not a dry cleaning service. Also we are unable to handle very delicate fabrics. 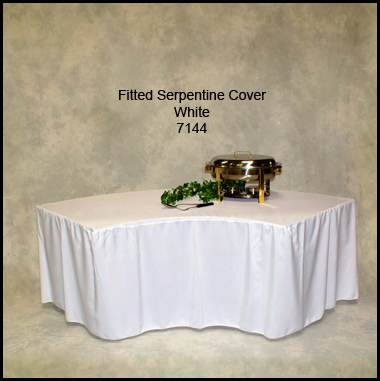 Linens need to be returned free of food or debris. 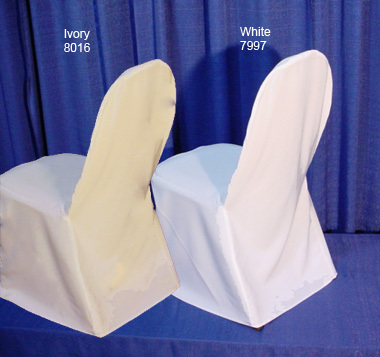 Table covers should be returned in linen bags supplied by Canton Chair Rental. 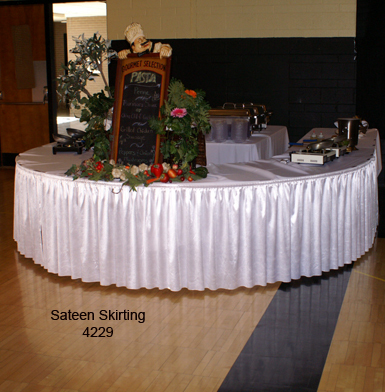 Linen skirting should be returned on skirting hangers provided. Please be aware that wax damage from candle spillage, mildew from linens setting in plastic bags, as well as abuse will incur additional charges or replacement.